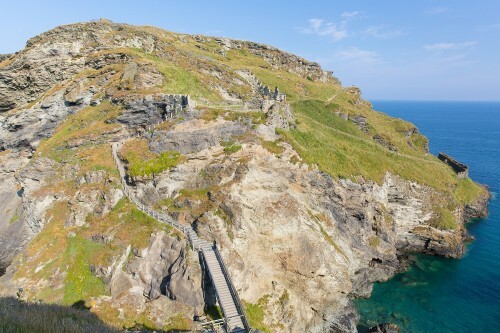 Join the Victorian castle custodian, Florence, on a story-telling journey back in time at Tintagel Castle this half-term. Ably assisted by her multi-talented cousin, hear her tales come to life with colourful characters and just a spot of audience participation! Plus, to get you in the spirit for Halloween, join in our creepy kids costume competition at 3pm each day to win a wicked prize for the best costume.